KOMPAN would like to officially announce the retirement of its longstanding Managing Director, Sue Simpson, and the appointment of KOMPAN’s new MD Peter McKewen. On behalf of the entire KOMPAN group, we would like to officially announce the retirement of our longstanding Managing Director, Sue Simpson. 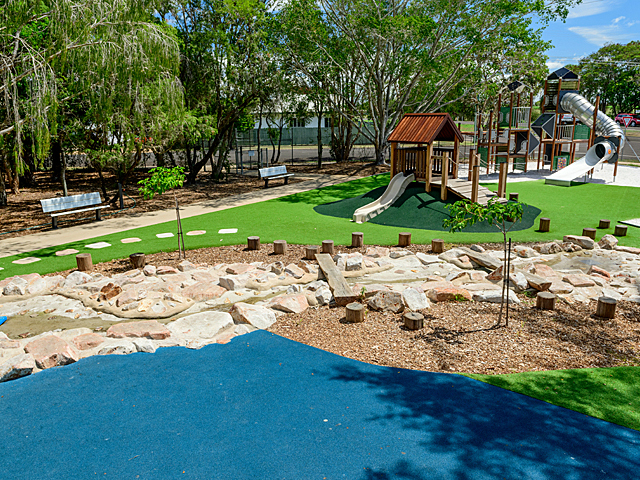 The contribution Sue has made during her exceptional 24 years within the playground industry will stand as a lasting legacy for playgrounds in Australia. 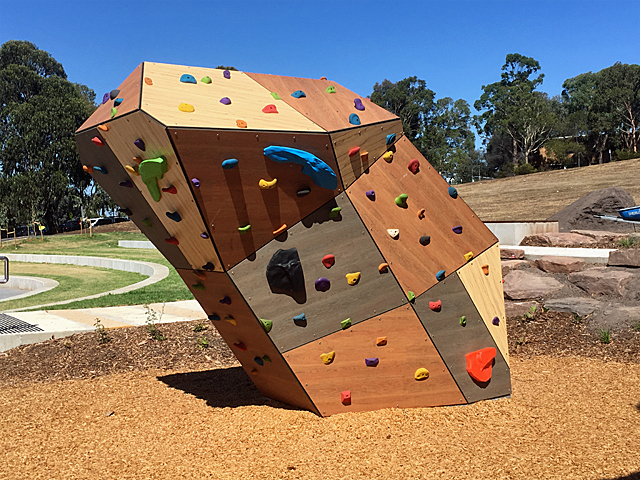 To the benefit of the health and pleasure of more than a generation of children and teenagers, Sue has personally been involved in raising the bar for the playground standard in Australia. 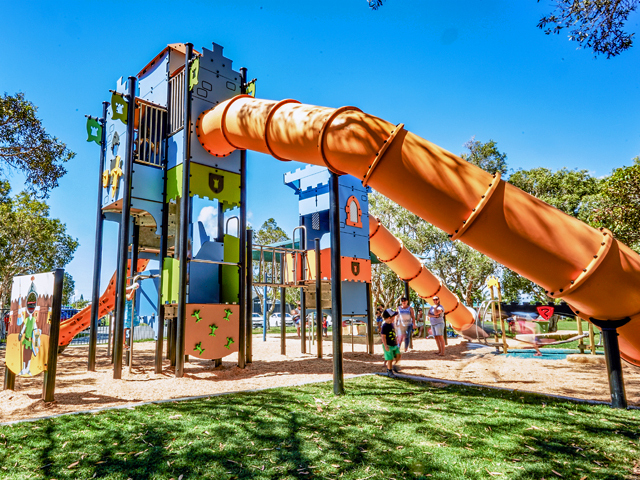 In addition, Sue has established a huge number of playgrounds all over the very widespread Australian continent. Sue attributes her successful career by stating; "as a team we’ve built a beautiful company to be very proud of. Customer service is of paramount importance to our group and with the dedicated colleagues and consultants I have working with me it’s been a win-win situation. “If I had to nominate one particular ‘high spot’ it would probably be 2011, the year we won the Australian International Design Award for ICON. A close second would be the random calls we have from dedicated clients thanking us for a job well done." 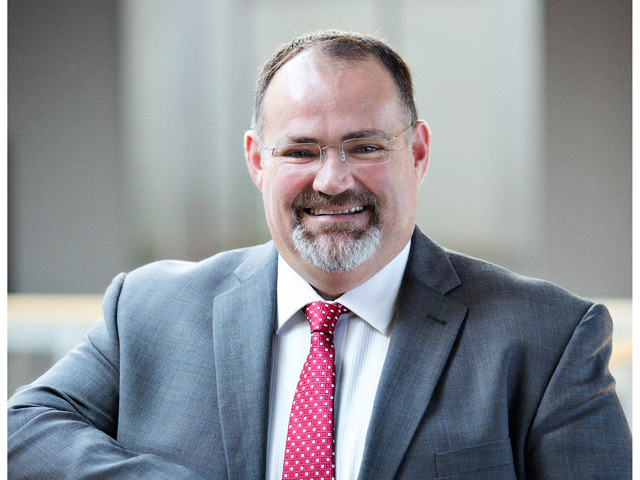 Replacing Sue is KOMPAN’s new Managing Director, Peter McKewen, who joined the company three months ago. 2015 is set to be an exciting year for KOMPAN, but the company is not giving away too much regarding what it has planned. “2015 is going to be a landmark year for KOMPAN. We are very excited to be releasing some stunning, innovative new products with high play values – but I can’t give away everything just yet!” said Peter. To read the full interview with new MD Peter McKewen click here. Our 2015 catalogue is your guide to all things KOMPAN. Feel inspired with information on our innovative vibrant child-centric designs, sustainable practices and environmentally-friendly products. Our 2015 catalogue outlines key points behind KOMPAN’s universally versatile designs and provides an array of playground images from around the globe. 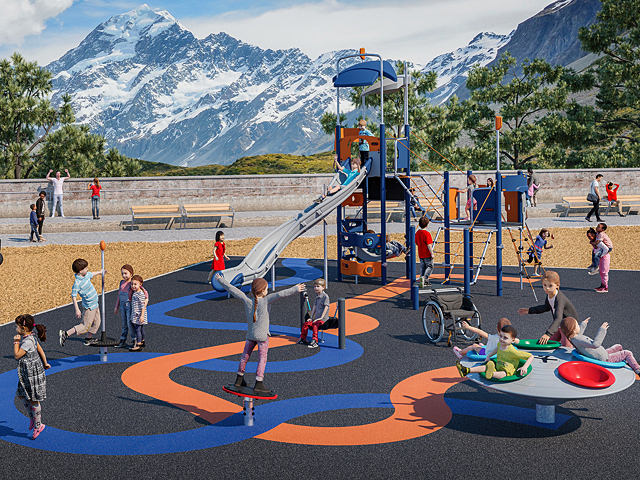 Whether you require equipment within housing areas, leisure environments, shopping centres or child care facilities, KOMPAN will provide your ultimate playground solution. 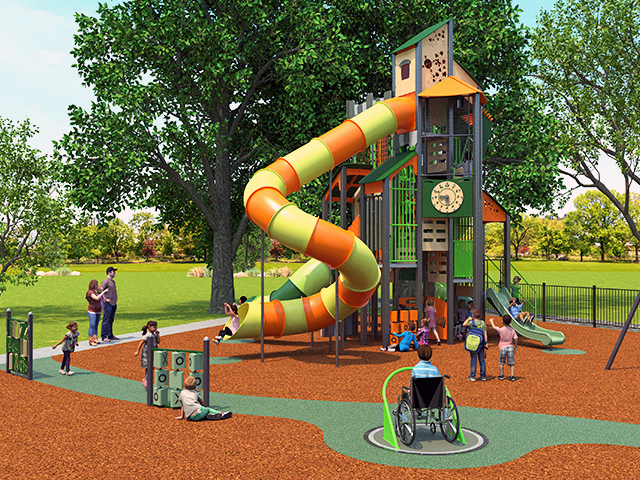 At KOMPAN, we know that a playground is more than just a playground. Our 2015 Product Overview Catalogue provides a detailed outline of KOMPAN’s extensive product range from traditional play and augmented reality, all the way to exercise equipment. By combining timeless classics and out-of-this-world innovation, KOMPAN strives to stimulate curiosity, excitement, engagement and child-development throughout all product ranges. 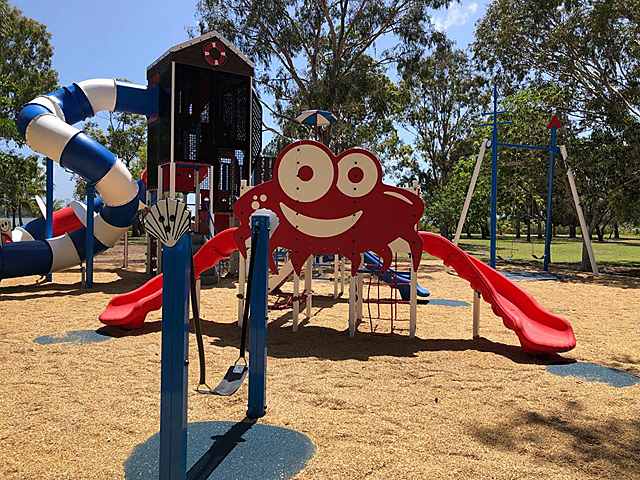 With a comprehensive description for each product, inclusive of imagery, dimensions and product codes, finding your perfect piece of KOMPAN playground equipment has never been easier.